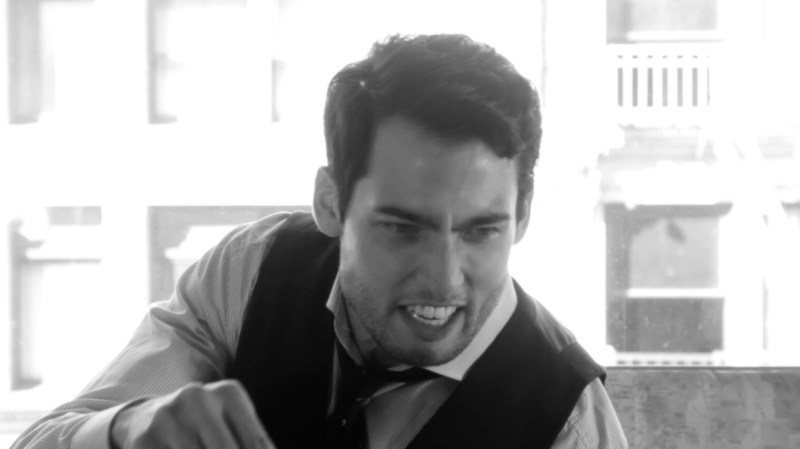 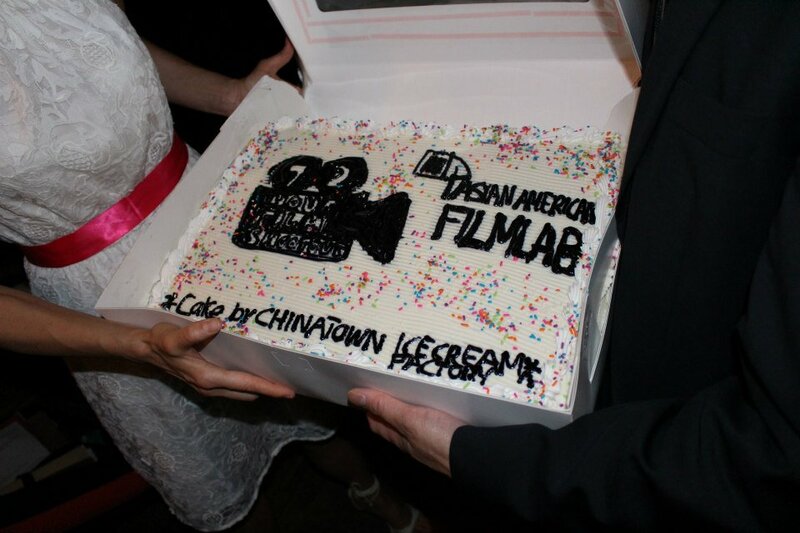 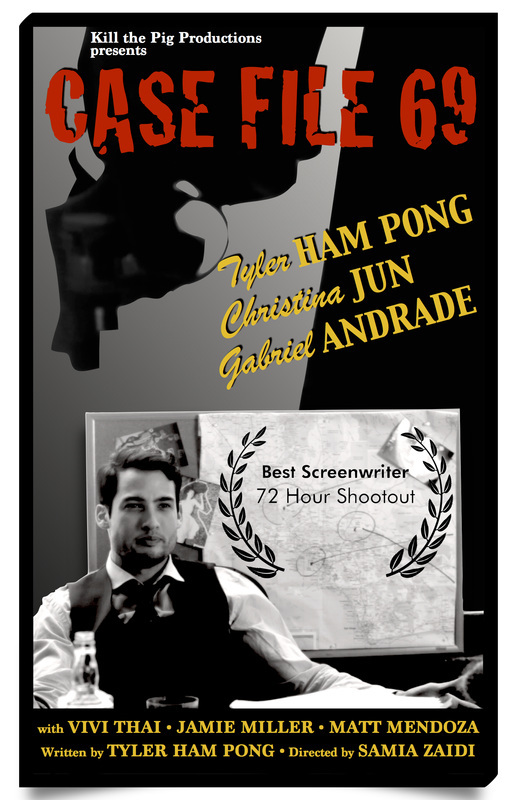 Filmed in less than three days as part of the Asian American Film Lab's 72 Hour Shootout, Case File 69 is a film noir parody with a twist ending. 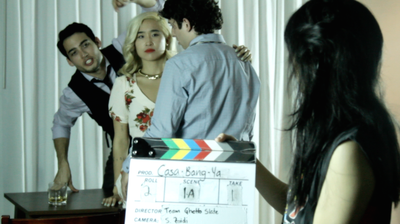 In the film, a blonde bombshell takes two detectives a rough ride when they cross paths over a poolside murder in Los Angeles. 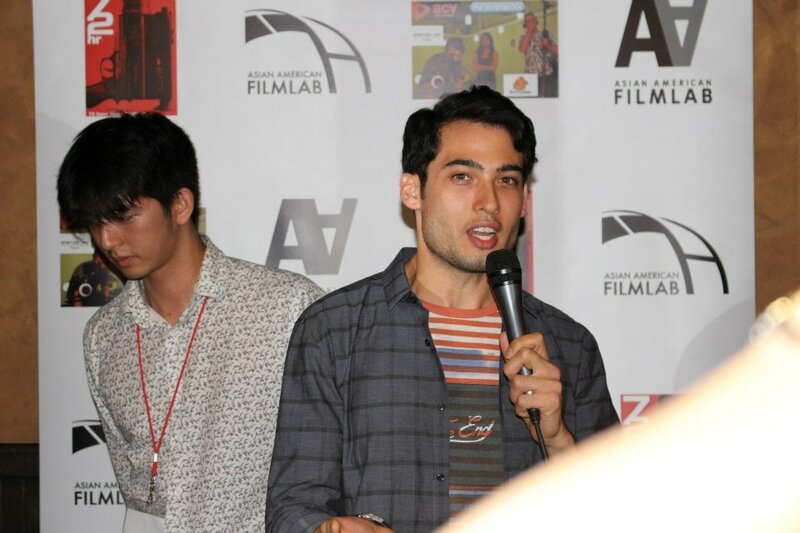 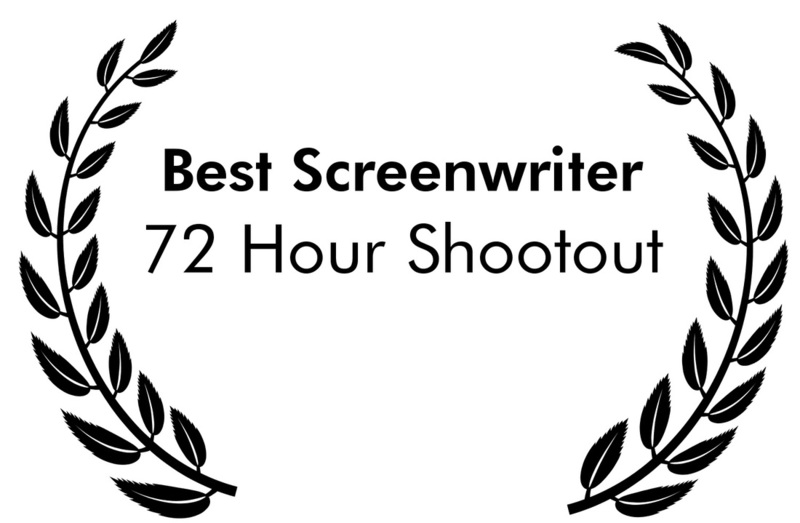 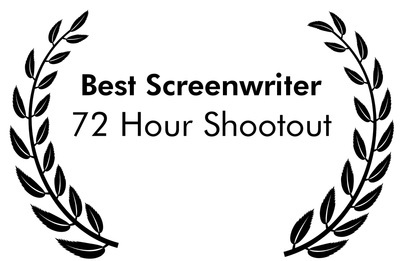 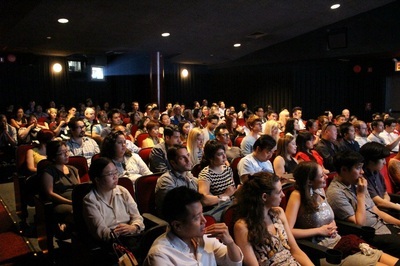 Tyler went on to win the Best Screenwriter Award at the 72 Hour Shootout in July of 2014. 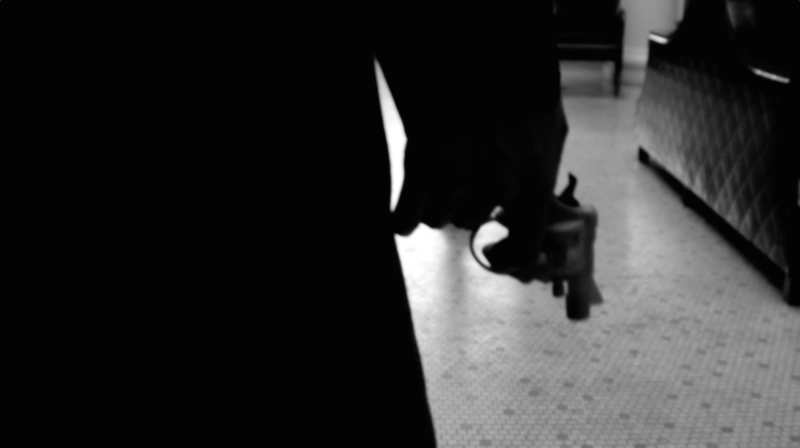 If you'd like to read more about our experience with it, you can check out his blog. 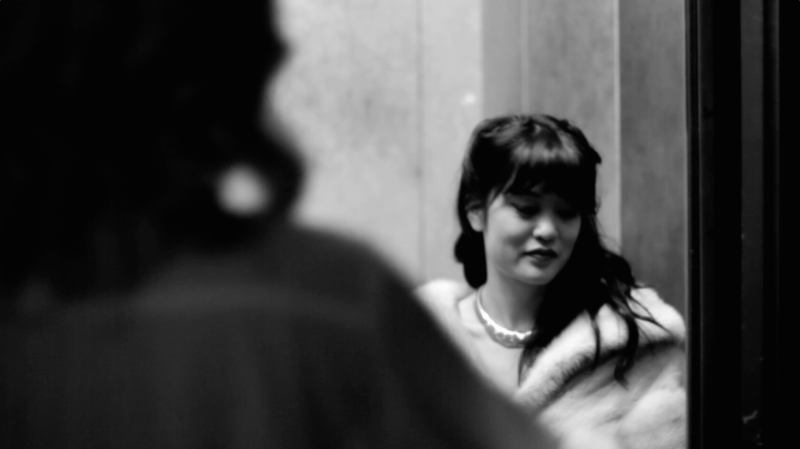 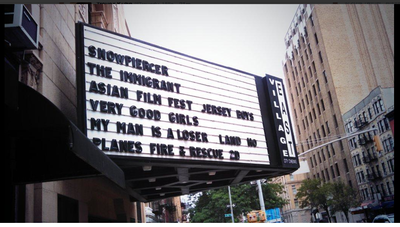 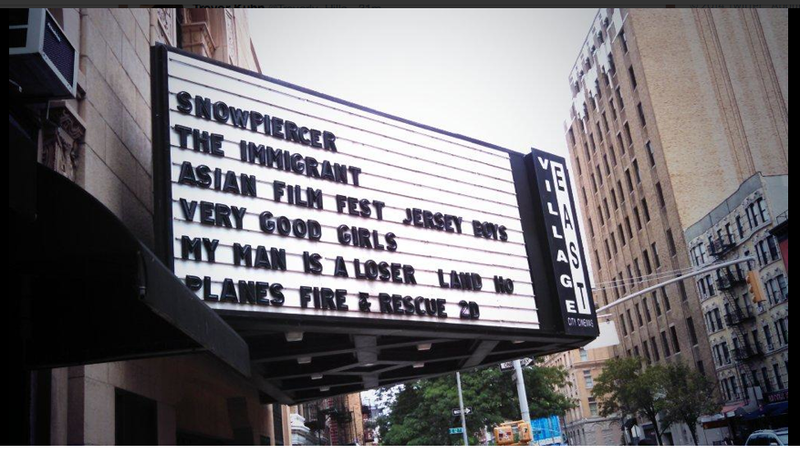 Otherwise, watch the short film below.